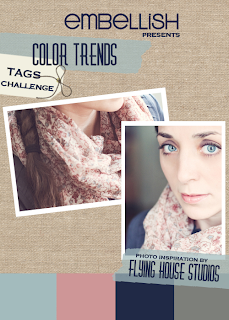 It’s time for another Embellish colour trends challenge! This time the extra element of the challenge is to incorporate tags. Oh, I love a tag or two! 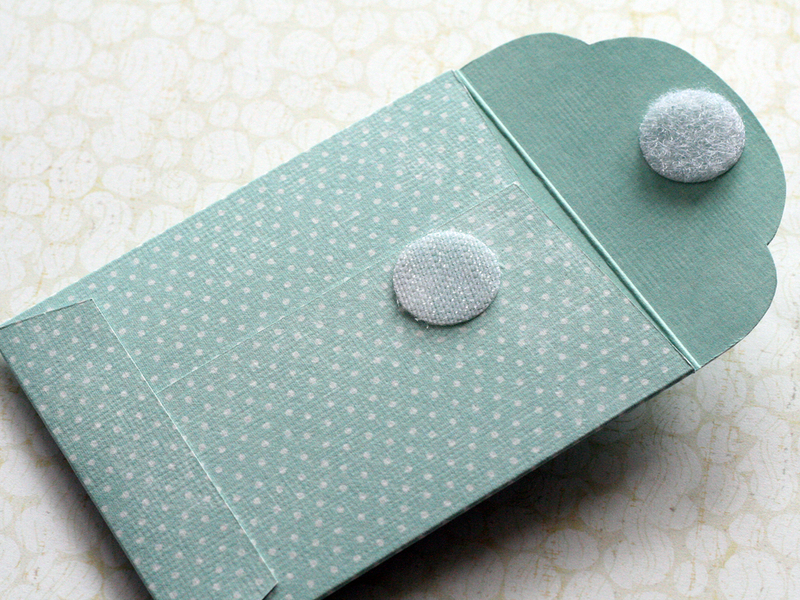 So making use of the challenge to tick something off my to do list, I set about making a gift card holder for my niece’s birthday. 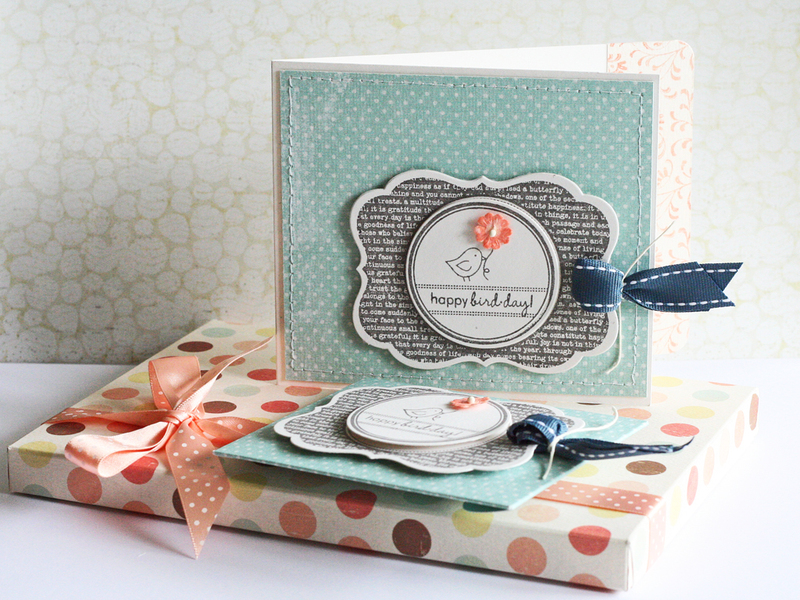 I very much admired the seed packet die in the latest Papertrey Ink release. It fell in to my basket somehow but seeing as I will have to wait a couple of weeks for it to arrive in my sticky little hands here in the UK I had a go at making my own. 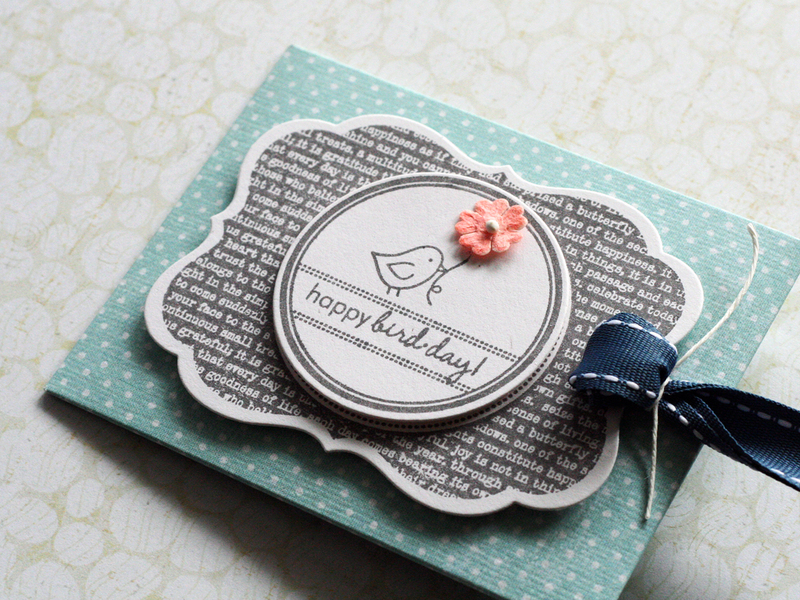 Here’s the back – I traced around a Spellbinders labels 14 die to create the fancy edge to the flap. I added a couple of Velcro circles so the holder can be used again. 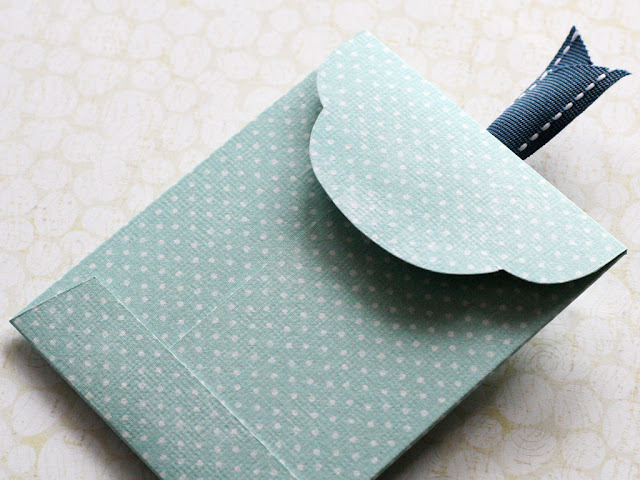 And a gift card isn’t complete without a matching card and a toning present all wrapped up too. Truly wonderful! Gotta love that color combo and that amazing label. Gorgeous and fresh! So inspiring!